MY CUSTOM NUTRITION PROGRAMS ARE BACK! Who is ready to achieve their health and fitness goals for 2018?! 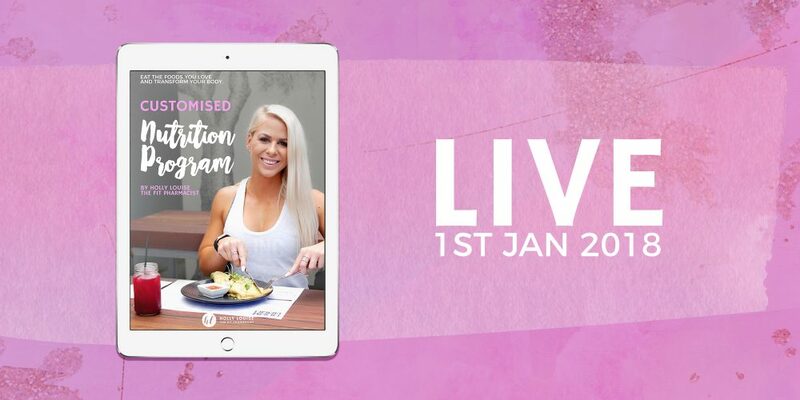 Due to popular demand I will be relaunching my Customised Nutrition Programs in 4 DAYS on Jan 1st2018! My Custom Nutrition Programs are created to completely suit your individual needs. Each and every program is designed in consideration to your individual body composition goals, food preferences and dislikes, lifestyle and eating habits. I will also be checking in with you after 4 weeks to keep you accountable, analyse your progress and offer amendments in order for you to continue progressing towards your goals. I complete all of my programs personally and put a lot of time and effort into customising them to your needs to ensure that you achieve the best results possible. As such, I will only be offering these programs to a VERY LIMITED amount of people. If you are 100% ready to kick start your health and fitness goals for 2018 and transform your body while eating the foods you love, email me HERE to go on my waiting list! 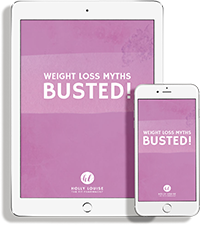 This will give you first access to my programs before they go live to the public on Jan 1st!